A year before today, I was happy reading blogs of my friends and writing comments on them. I used to love reading them in my spare time, few friends suggested me to create my own blog after seeing my inclination towards reading. However I was always scared to share my views on anything to the whole world on Internet. With constant motivation and push from few close friends I decided to start my own blog. I searched for availability and luckily got the URL I wanted. Then the next big question was the name of the blog. I brainstormed few names and was very confused that which one I should keep. To fresh up my mind I thought of grabbing a cup of coffee. And there in cafeteria, It was eureka moment for me. Yes! I found the name “SUGARFREE”. I have to say, my blog impacted my life in many good ways. It helped me vast my knowledge on many things. My social circle became bigger, met many new friends because of our same hobby of blogging. And it made me get trap more and more in the widest net of the world the Internet. It helped me bring out the story teller in me. Love and motivation from friends and readers made me feel like a star, and the criticism motivated me to come up with something better next time. Congratulations, it hard for people to relate to this feeling, but if u are a blogger you know it! My first time here, but loved your words. Congratulations and Celebrations.. Well done 'Sweet'a.. 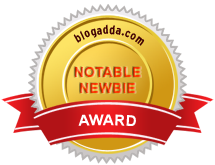 I must tell you that you have done such a commendable job and your blog writing skills never look like its one year old. Way to go girl, good luck. Coffee is still pending btw. 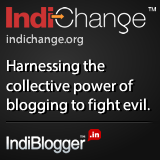 @Sweta : Some really good posts/works in this one year on sugarfree. awaiting more of ya works on Sugarfree - season 2. @Aneesh: Thanks :) I will try to keep up to the expectations..
Have a great time...exploring, experiencing and enjoying in the blogosphere!! Very good blog and a very simple and engaging writing style. Good luck. congratulations. I always like your stories. You have a very good story telling capability. Keep blogging! Happy blogging ! nd yes a bit of anonymity helps in be true and genuine. Thats the reason i am one too. 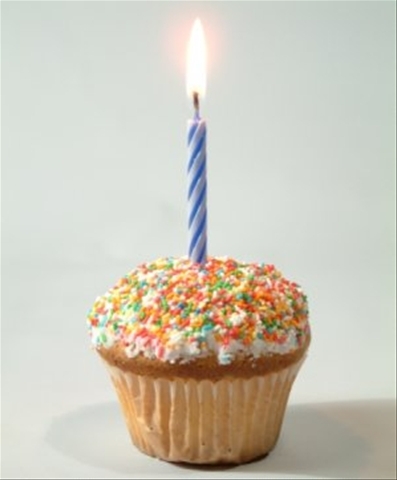 Its my first visit to your blog and the first article I read here is about a blog's birthday... Surprisingly i am reading it on the blogger's birthday! !